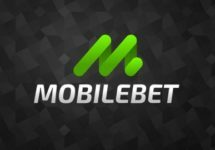 LV Bet – Mobile Free Spins on the new Netent slot! 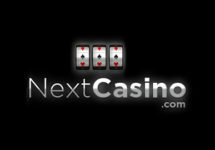 Get your 200 Free Spins! Select the offer in the banking lobby! Claim up to 200 Free Spins on The Legend of Shangri-La: Cluster Pays™! Cherry blossoms, green valleys with tranquil shrines, and melodious music all build the world of NetEnt’s brand new slot, The Legend of Shangri-La: Cluster Pays™. Ascend into a harmonious state by claiming bundles of Mobile Free Spins on top of your deposit. Like taking a bit of paradise with you on the go. 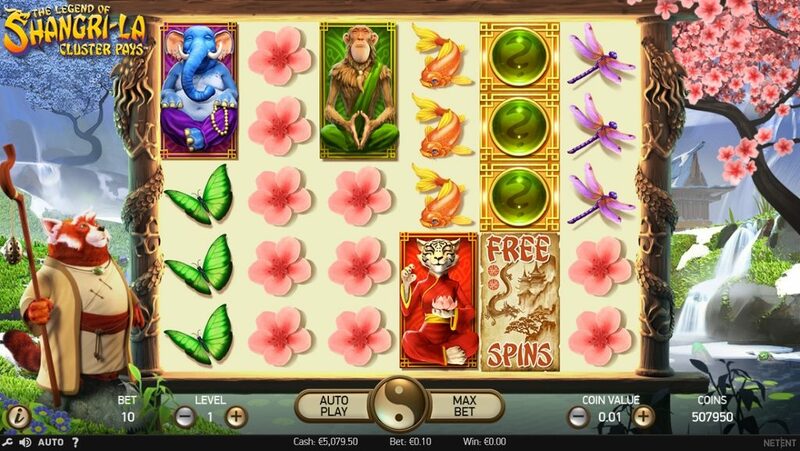 Ready for some serene reel spinning on Netent’s latest slot creation? Deposit until 24th September 2017, 23:59 CET at LV Bet to collect up to 200 mobile Free Spins on The Legend of Shangri-La: Cluster Pays™. 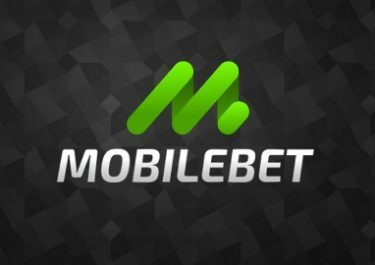 Give the game a spin as it can produce mega wins of up to 1,000x bet. Free Spins are activated by opening the game on a mobile device after the deposit and have to be played within five days. 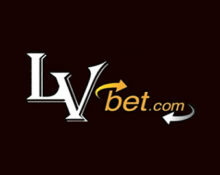 Wagering requirement is 35x FS winnings, subject to the LV Bet bonus policy. Welcome to a world of Cherry blossoms and green valleys with tranquil shrines and melodious background music, together building the world that is seen in The Legend of Shangri-La. The game is a 6-reel, 5-row video slot with the Cluster Pays™ mechanic, featuring Sticky Re-Spins, Random Substitutions, Nudge Reel and Free Spins. RTP of this medium variance game is 96.59%, boasting a maximum win on 1,000x bet for a full screen of red Cat Guru symbol. 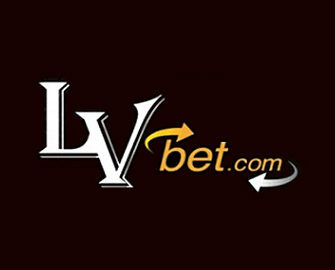 Bet levels and coin values range from 1 – 10 and 0.01 – 2.00 allowing for bet sizes between $0.10 – $200.